Mormons & The Hells Angels’ Resistance! Growing up in the West certainly provided ample opportunity to pick up on country music regardless of residing in an urban environment as I did being born in Denver, moving to Longmont then Greeley – both just to the north of Denver and finally back to Denver during my elementary school years. 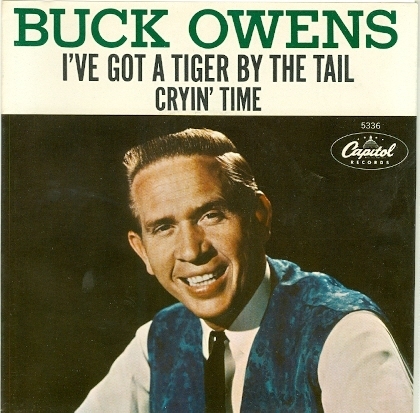 My parents certainly were overly exposed to country music although very early forms during their growing up years in the heartland of America in the towns of Downs and Woodston, Kansas. Nearly all of my father’s kin were wheat farmers with their roots in Pennsylvania migrating to Kansas in the later 1800’s. My mother’s roots were in New York, from which her ancestors traveled via covered wagon to Kansas very early on. But if country/country-folk ever caught my parent’s ears I guess I will never know for certain. 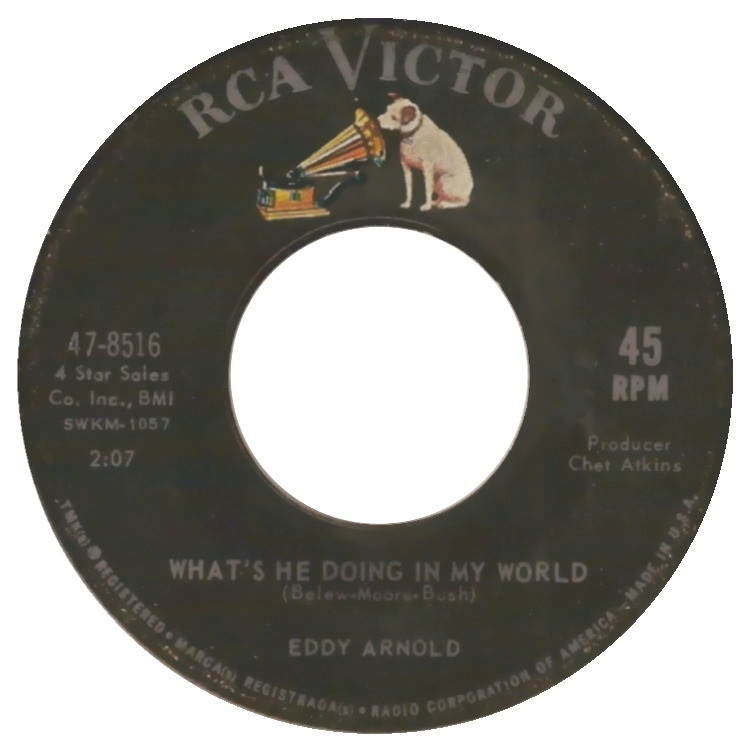 As a teenager in the 1920’s my father was captivated by the early big bands, with Blue Steel being his favorite – which he picked up late at night on a crystal radio set from his small bedroom in Woodston. As for mom, I don’t believe I ever heard her mention anything approaching country during her lifetime. She loved the big bands as well and with my dad would enjoy their weekends in Greeley joining friends at a local American Legion or Elks Club as well as other quaint venues for a night of dancing to the endless number of bands traveling the western and mid western circuit. My dad’s only “hobby” during the 1940’s was employing his home radio/recorder combination console to cut tracks directly from distant radio broadcasts (as I have Posted previously). When my family made the move from Greeley in 1953 to the west Denver neighborhood of Barnum West, this brought with it the opportunity for my parents to enjoy larger venues with big name bands such as the famous Trocadero Ballroom at Elitch Gardens and the El Patio Ballroom at Lakeside Amusement Park. But just no country…. ….around our household that I can recall. There were many country music venues located throughout Denver such as Ollie’s Roundup, The Four Seasons, The Club Corners and so many obscure night clubs located up and down the grand boulevard of Colfax, but I had no idea what the interior of any of those was like. It would take a summer exile to the state of Utah before I would have my first serious taste of country music. 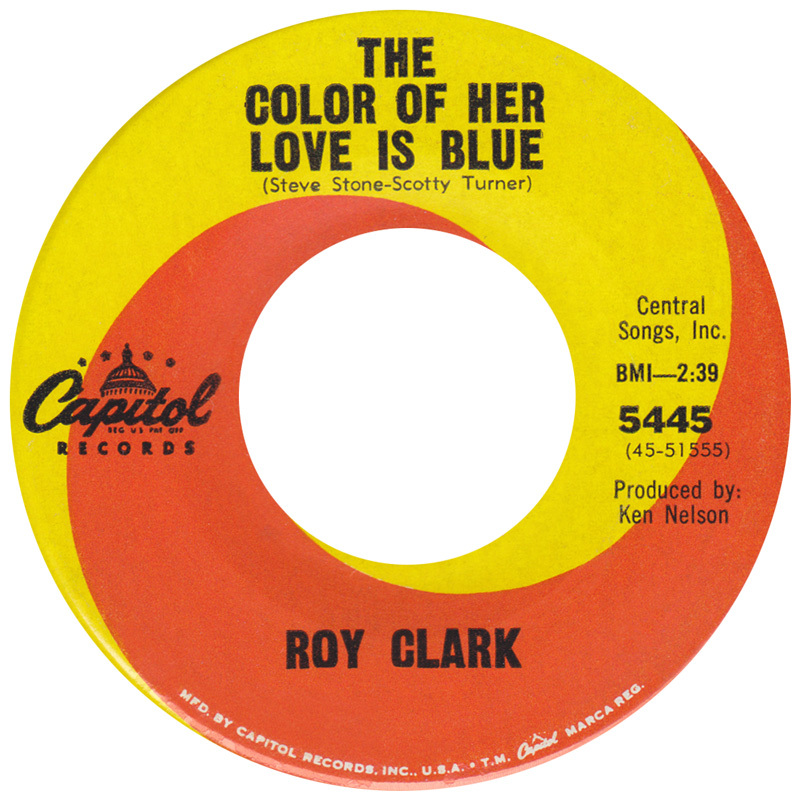 It was the summer of 1965 and I had just unsuccessfully complete by first year at Colorado State University in the far northern Colorado town of Fort Collins (talk about country!). Through the string pulling efforts of my mother who was employed as the secretary for the very largely populated Jefferson County Methodist Church in Lakewood, I landed at summer job with the Federal Bureau of Public Roads. A BPR engineer of some elevation attended our church. So one early June morning I found myself situated on a train (my first ever train ride) heading across the Rocky Mountains destination Salk Lake City where I was to rendezvous with the Project Engineer chief and then be toted off to the heartland of the Mormon Church, Huntsville, Utah birthplace of David O. McKay, the ninth president of the Mormon Church as credited as leading the Church into the modern era with all the challenges that presented. I landed in a two story boarding house right in the middle of the small town of Huntsville in a very attractive mountain setting. There were two other summer student employees residing with me at the house along with a road construction worker. I remember joining Scott who was about my age on my first day there (a weekend) walking ar0und the town (you could walk from town limit to town limit in less than 10 minutes) to check out the lay of the land. I remember a small town park with an unkempt tennis court (weeds springing up through the asphalt) and then the next thing I distinctly remember is the purr of a V-8 engine coming up from behind us – moving slowly – a car filled with four or five teenage boys. They pulled up along side us with their windows down. They were drinking beer and they delivered a few crass greetings. One of them tossed his empty beer can at us and they sped away. Welcome to Huntsville. Moving ahead, it didn’t take the four of us long to discover the very small local dive, situated directly across the street from our boarding house. It was one of the only commercial establishments within the town limits – in fact the only one I can remember – and through a bit of research I was pretty surprised to see that the “Sharpshooter Saloon” is still going strong today! 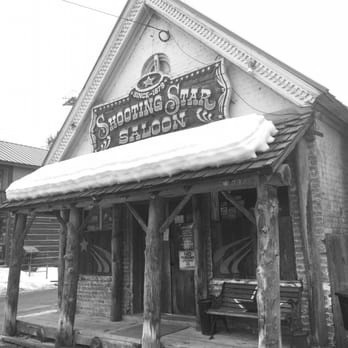 It is hailed these days as the “oldest saloon in Utah” and seems to be a tourist destination. How things have changed. Back in 1965 the Sharpshooter as a real isolated small town bar, that seldom, if ever, had a tourist stop by to enjoy a hamburger. In fact, tourist seldom – if ever – stopped with the sleepy town of Huntsville back then. I never saw anyone other than the locals belly up to the bar back then. The Sharpshooter was located just across the street from our old two story farmhouse – boarding house. 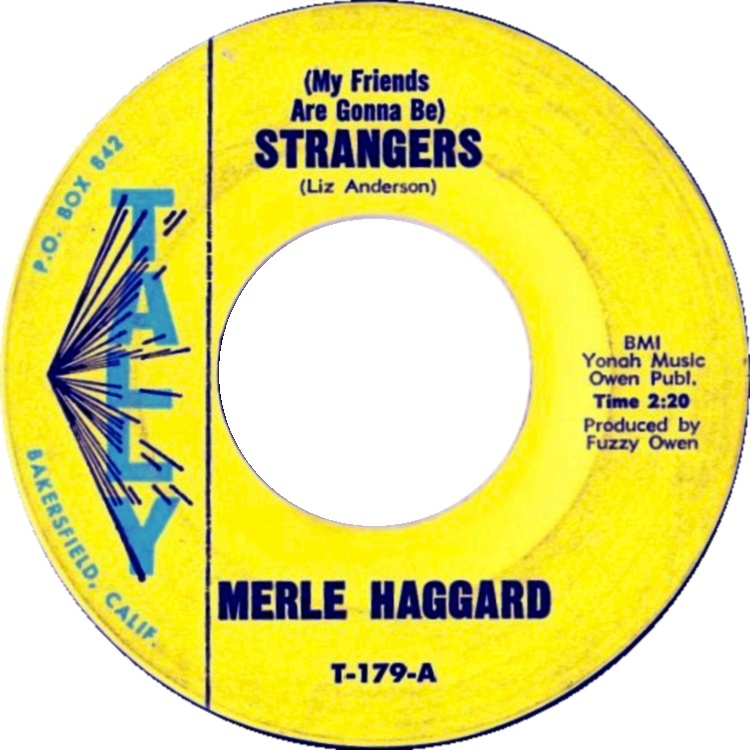 We would come in after a day of running survey stakes on the federal mountain road just outside Huntsville, have a quick dinner at the family dinner table with family members and boarders, then head across the street to partake in 3.2 beer (that is all that was served in Utah) and listen to – yes – country music of the day on the jukebox (the jukebox was all country – all the time). The Sharpshooter didn’t have a menu back then – just a bar – a bunch of stools, a central wood burning stove and a pool table. The regular patrons were all “jack Mormons” with the balance of the town population frowning on the presence of a bar in their little town. You had to be 21 to drink 3.2 beer and two of us on the road crew were only 18. But somehow I passed the age test and was never questioned about an ID. My friend Scott spent the summer drinking cokes at the Sharpshooter. Today’s reviews of the Sharpshooter rave about their hamburgers and their “old jukebox” – Wondering if it could possibly be the same one. The interior has changed a lot – cleaned up and more trendy now. But there is that jukebox. 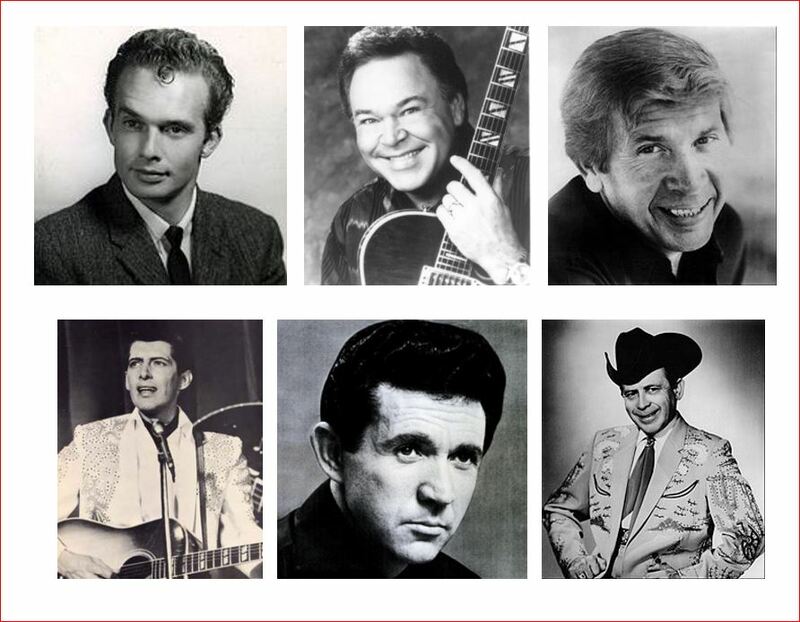 In 1965 we would regularly listen to Buck Owens and the Buckaroos, Roy Clark, Merle Haggard and all the others – giving me my first taste of classic country. 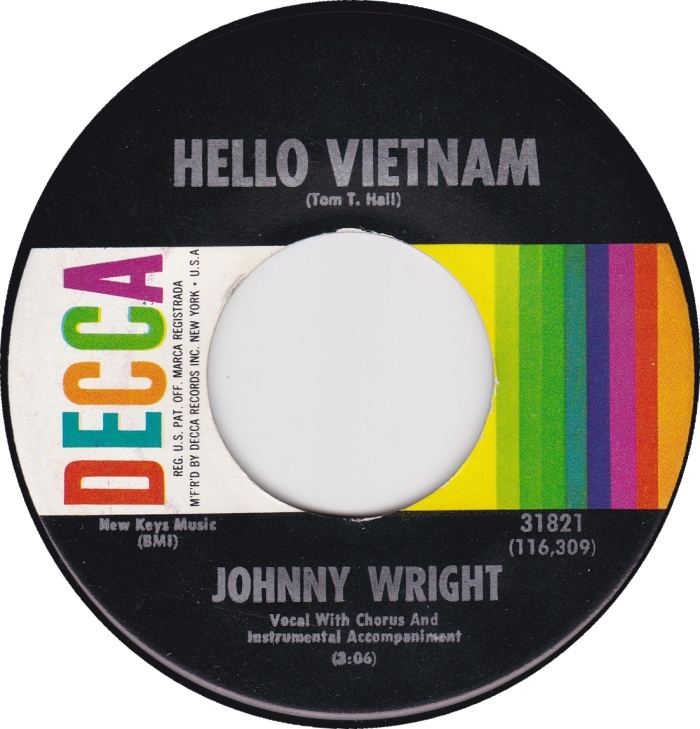 There wasn’t a single non-country 45 on the jukebox – For rock and roll I had to beg my parents to haul my portable stereo player from Denver on a summer visit – along with a couple of boxes of my 45’s. 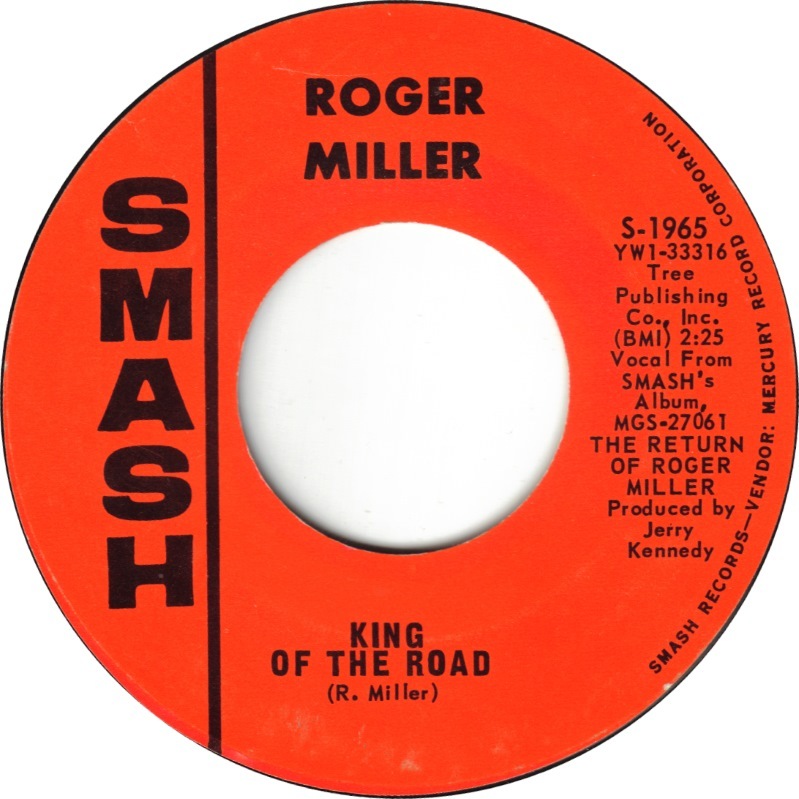 1965 was an exciting year for pop and rock – with many of the American bands forming and striking back against the British Invasion. One Friday evening we entered the Sharpshooter for an evening of pool and 3.2 beer. The usual patrons were abuzz about something and we soon learned that an event was taking birth which had the potential for a horrendous apocalypse for the sleepy burg of Huntsville. A couple of ranchers had stopped in to the Sharpshooter with a terrifying bit of news. Apparently a large contingent of the notorious Hells Angels had been reported on area radio channels (most likely nearby Ogden down in the valley) and word had it that there was a very good chance that the sinister and dreaded bikers were headed for – you guessed it – Huntsville. Why? Who could even begin to guess. 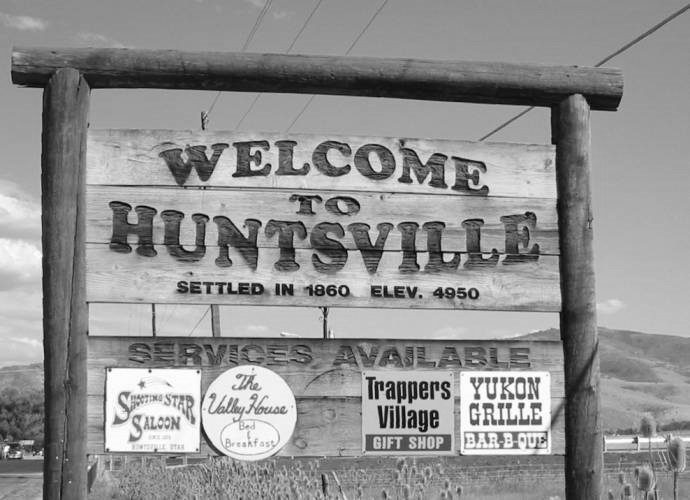 Huntsville wasn’t exactly the gateway to anywhere back then. But no matter. If the Angels were indeed heading toward David O. McKay’s stomping grounds logic had it they would certainly converge on the town watering hole – The Sharpshooter. So town residents and outlying farmers and ranchers were alerted – a town meeting was slated for the next night – Saturday – and putting aside fears of demon rum and the evils of a pool hall – The Sharpshooter was chosen as the meeting place. Saturday came and sure enough – Ford pickup trucks lined the streets and inside the Sharpshooter it was standing room only. As guest regulars of the Sharpshooter, the four of us squeezed into the bar, more out of curiosity than out of a sense of duty to the town. The meeting leader was a cowboy who worked during the day as the Miller Beer distributor and delivery driver. There was some heated discussion on what approach to take to defend Huntsville which I can’t recall having had a town constable back then. It seems that a sheriff was present as I recall but not certain. At any rate the finalized plan for defense called for the one route into and out of Huntsville to be heavily guarded by the ranchers and farmers, forming a blockade, with residents positioning themselves around the outskirts of town in strategic observation points. An advance scout team would descend down toward Ogden on highway 39 to serve as forward observers and then would use a relay system of outlying ranchers’ land lines to warn the town. Then the local Mormon Church in Huntsville would sound the warning bell that the biker’s arrival was imminent. And I suppose it goes without saying that there was no gun control in Huntsville! The citizens were armed to the teeth! Small towns thrive on sticking together in times of crisis. Up until that Saturday night call to arms meeting I had no comprehension of how tightly knit and bonded a mostly invisible community could be. The meeting broke up – and after a few more days without any further radio dispatches, the moment faded into history – perhaps the most exciting non-event to ever hit Huntsville. 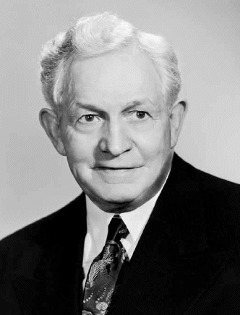 I doubt if David O. McKay ever journeyed from his farm just outside of Huntsville to mosey into the old Sharpshooter, belly up to bar, grab a cold Millers, then mosey over to the pool table where he would rack em up! But Haggard, Clark and Owens filled out night time and weekend soundtrack during our time in good old Huntsville, Utah. I returned home in late August, riding along Interstate 80 in Wyoming, through Rock Springs, heading back to Denver and in short order, Fort Collins for a second bumpy year in college – with the fading sounds of country in my mind. It would be nearly a decade before I entered my second Country Era….